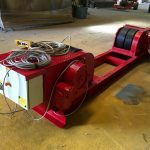 These 60 tonne welding rotators have been some of the most popular additions to our heavy hire fleet over the last 10 years. 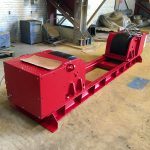 The engineering that has been put into the design and manufacturing is outstanding, as well as being modern and compact. 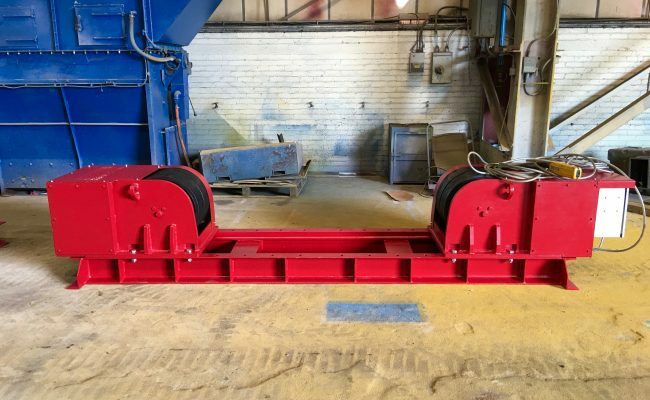 Also, when x1 60 tonne rotator drive unit is coupled with x2 60 tonne idler units, they can turn 90 tonnes in total, which is pretty impressive. 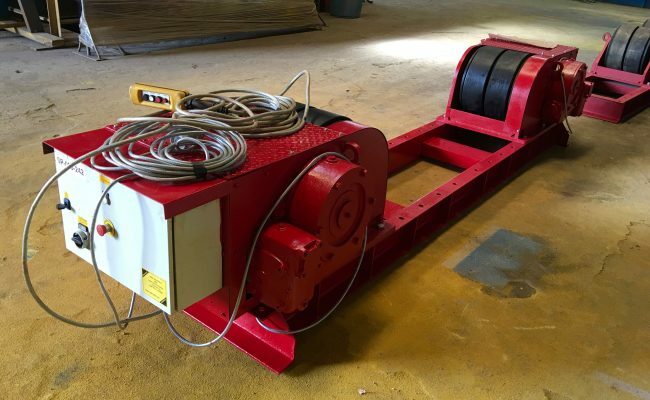 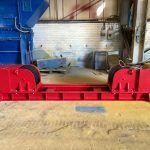 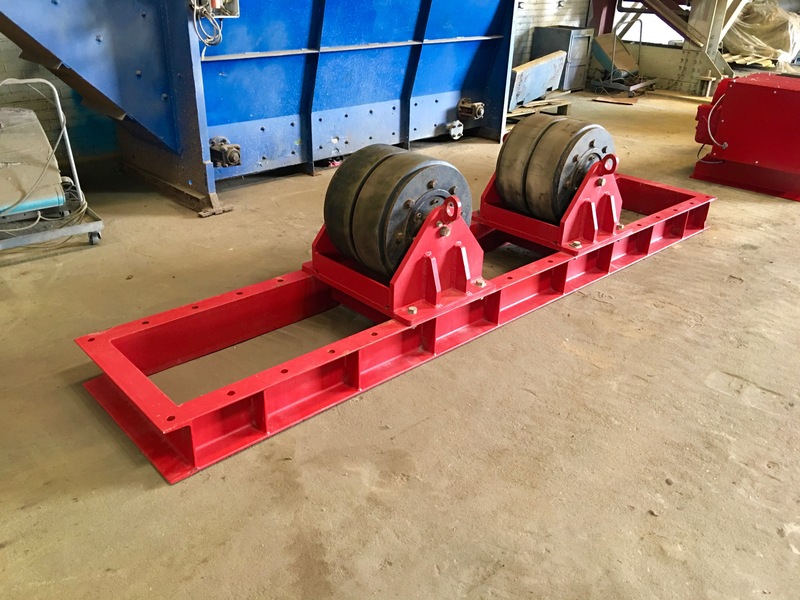 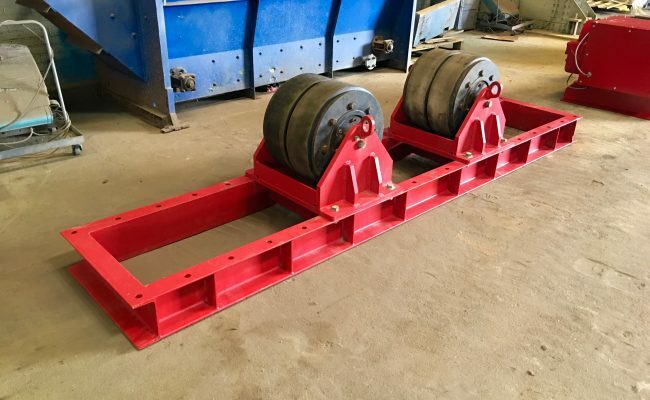 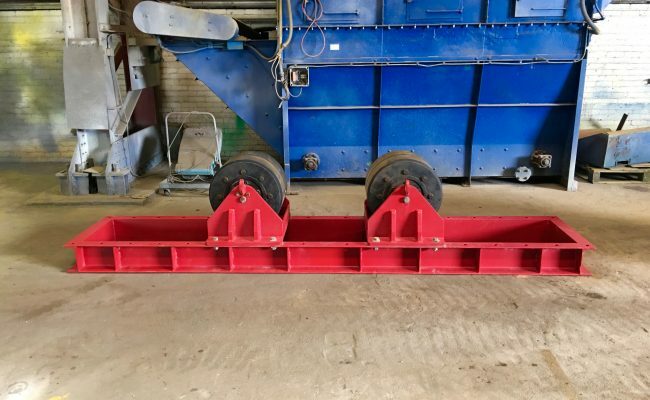 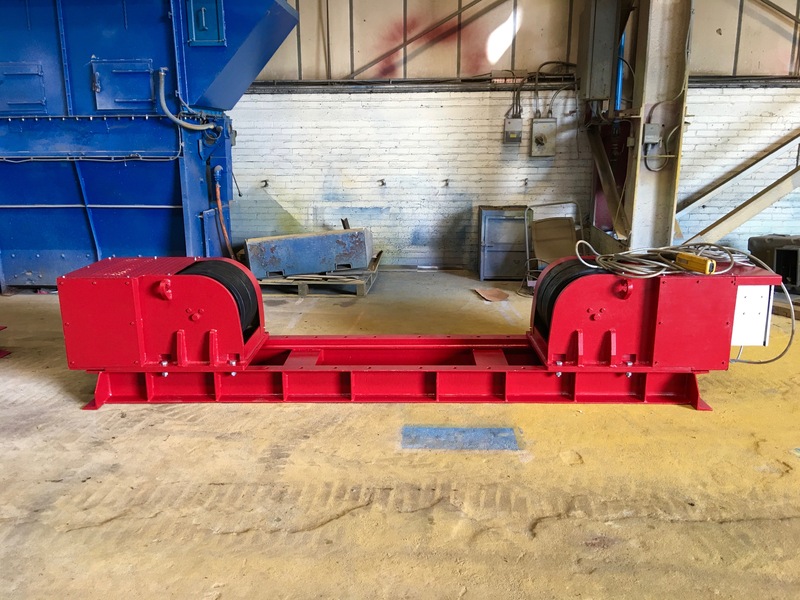 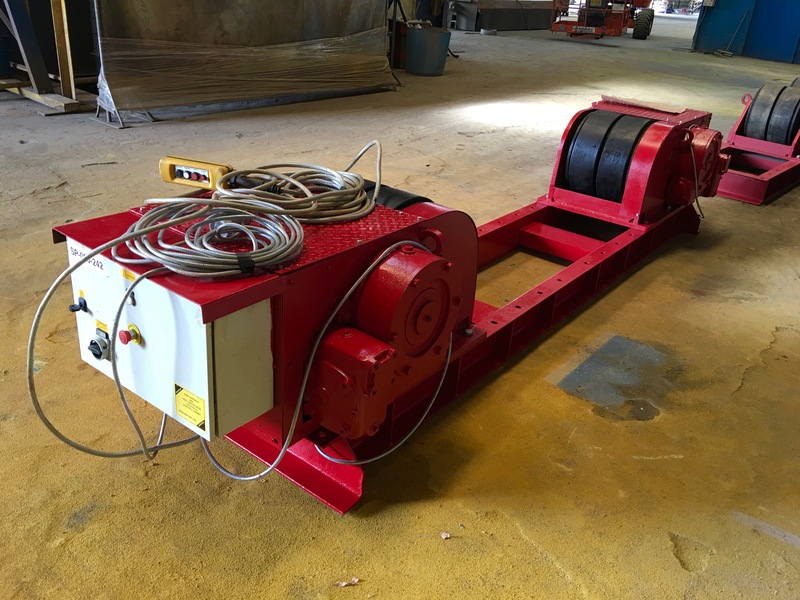 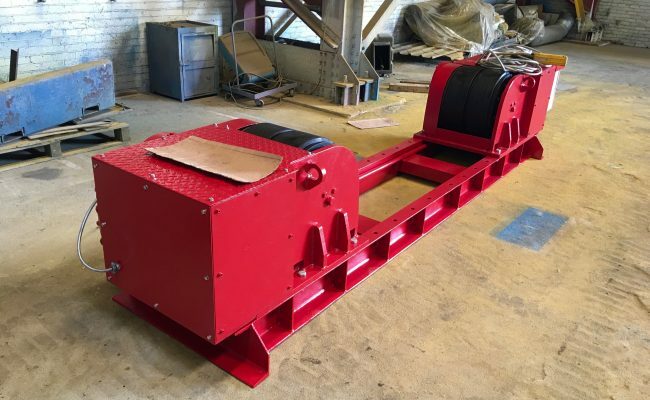 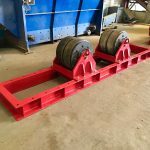 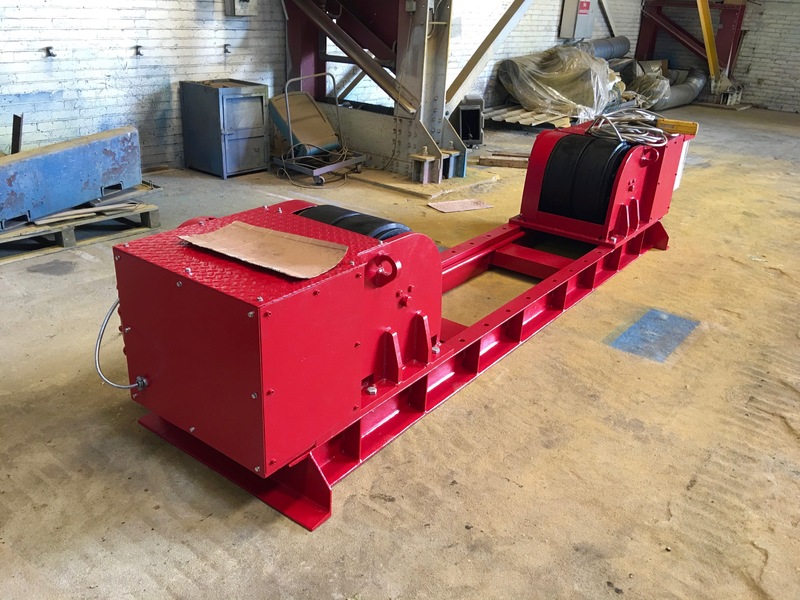 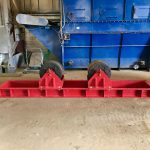 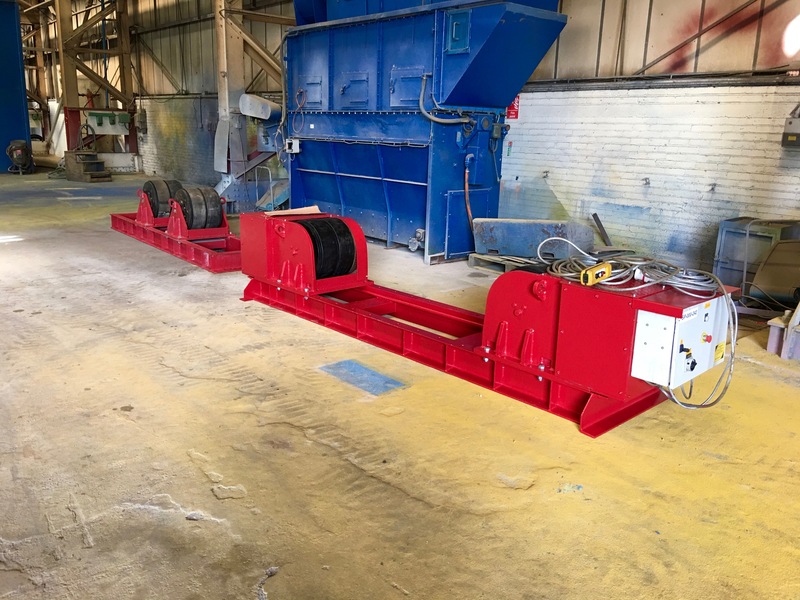 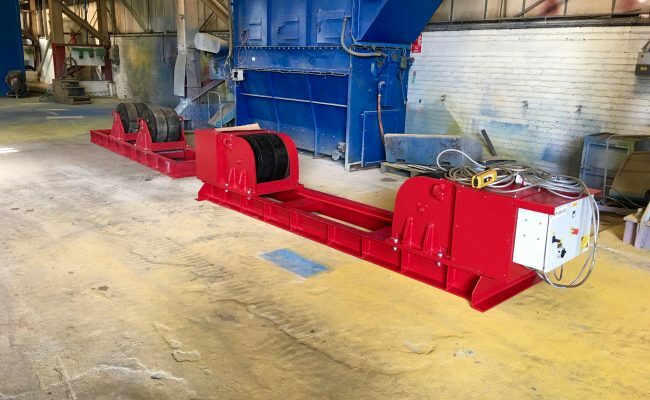 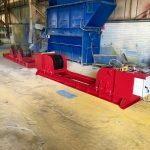 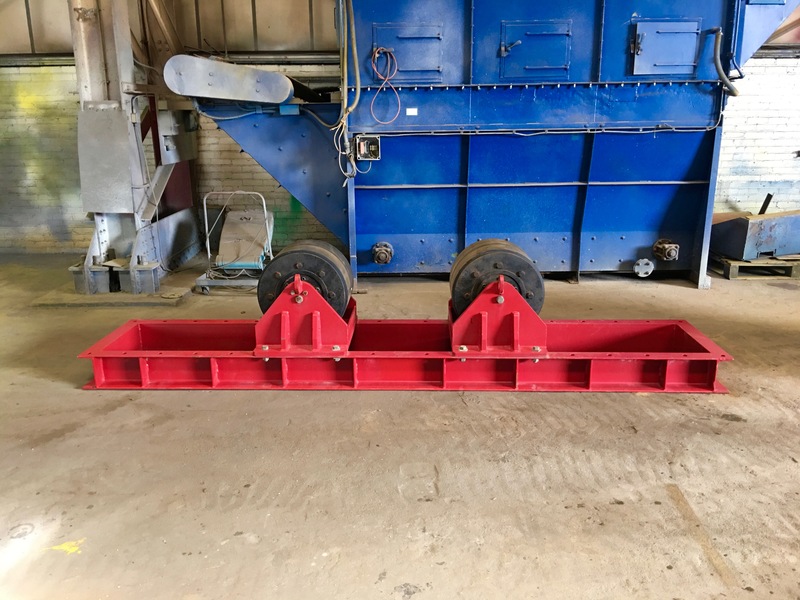 We currently have numerous sets of 60 tonne conventional welding rotators ready for hire or to buy, or if you need a heavier set then our 100t model.